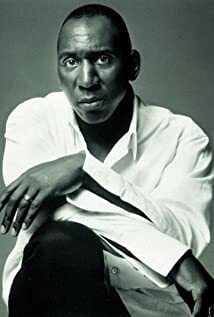 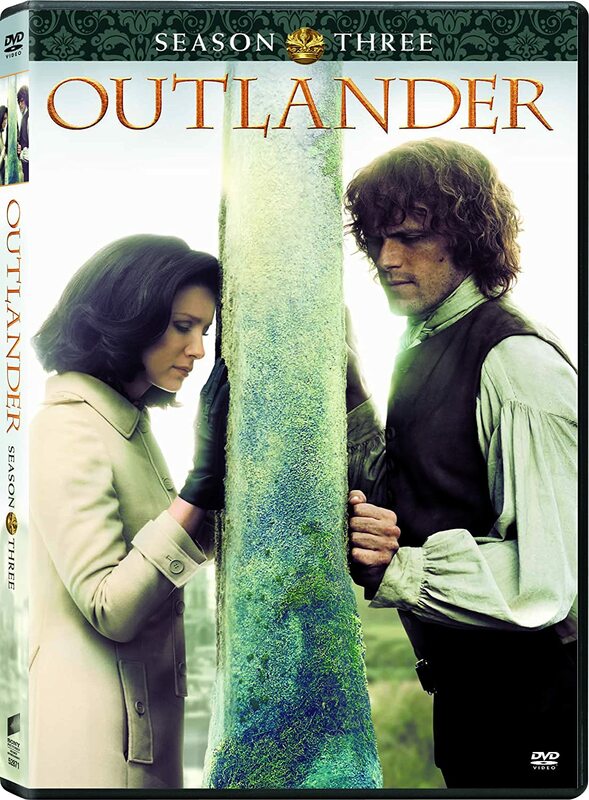 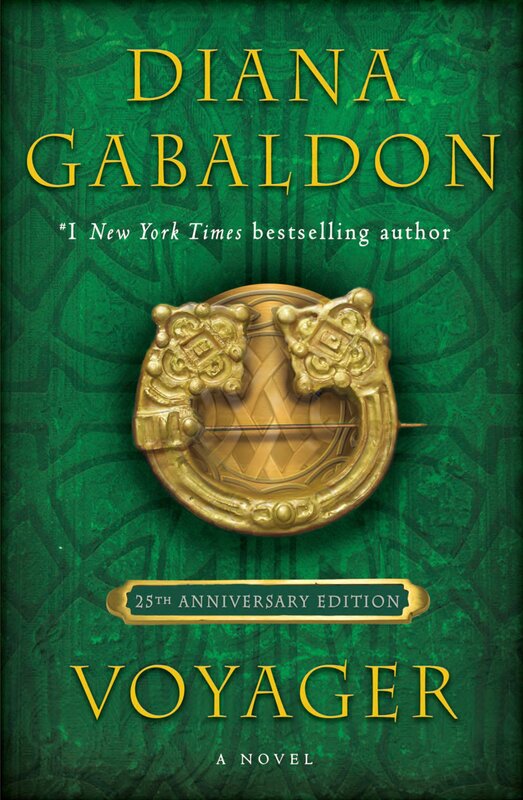 Outlandish Observations: OUTLANDER Casting: Colin McFarlane as Ulysses! Why do we have to qualify the Jocasta’s Butler is black? Did she have a white one, so that we must make a distinction here?